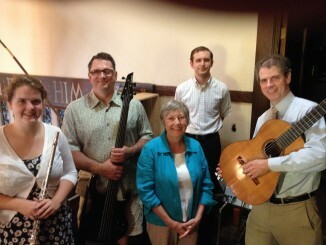 St. Clement’s welcomes volunteers for the music ministry! If interested in volunteering for any of the following ensembles please contact Director of Music James Flood at 216-226-5117. 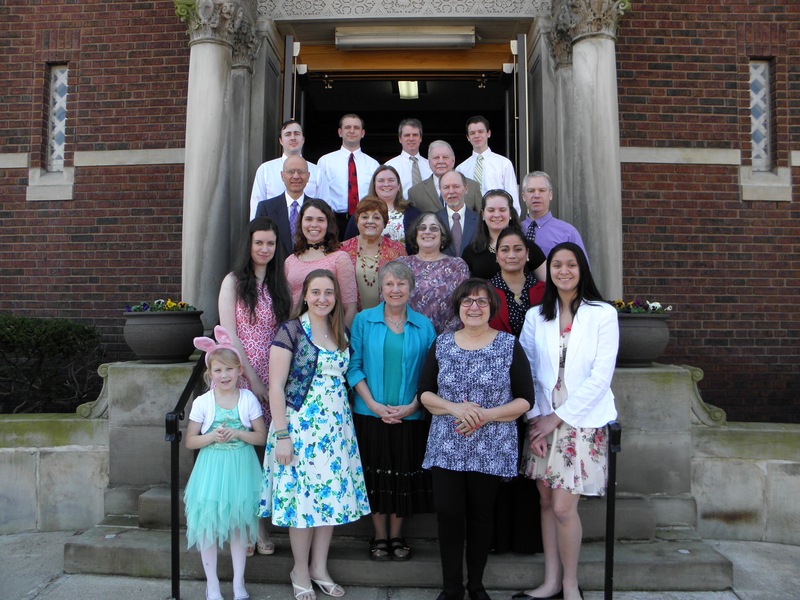 The Adult Choir sings at the 11am Sunday Mass and major solemnities during the choir season, which is from September to June (Corpus Christi Sunday). The Adult and Teen Choir includes those aged 13 and up and sings 4-part hymns and anthems. Anthems include pieces by composers like Palestrina, Byrd, Tallis and Mozart. includes singers and instrumentalists. The repertoire is generally in the contemporary liturgical. The Children’s Choir is for boys and girls aged 8 to 12 and sings at one liturgy per month, alternating between the Saturday 4pm, Sunday 9am and 11am liturgies. 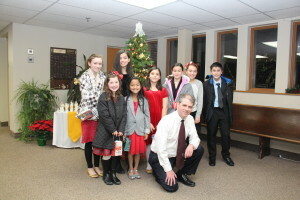 The Children’s Choir also sings for the Christmas Eve 6pm Mass. Choristers are trained in proper vocal technique, ear training and sight singing. The Children’s Choir season is from September to May.